Strelnikoviella incognita Kociolek, Khursevich and E.C.Ther. Bishop, I.W., Tucker, S.T., Joeckel, R.M. 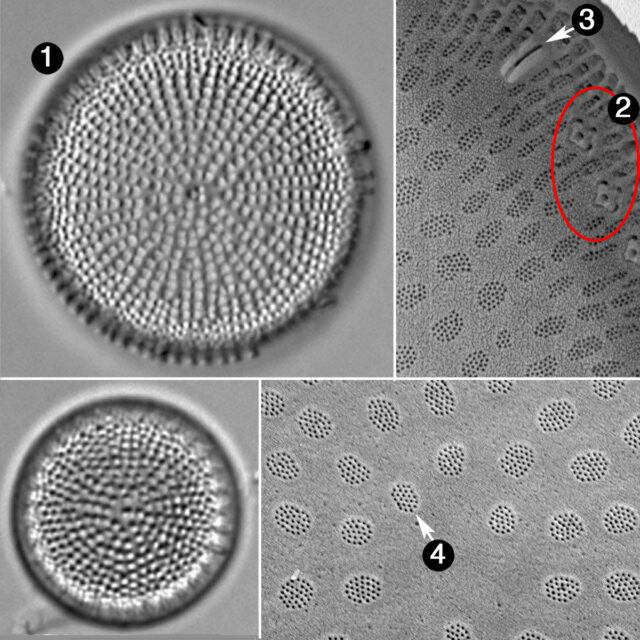 and Spaulding, S.A. (2018) Benthic fossil diatoms from the upper Ogallala Group (late Miocene) near Scotia, NE (USA) Nova Hedwigia, Beiheft 147: 261–294.